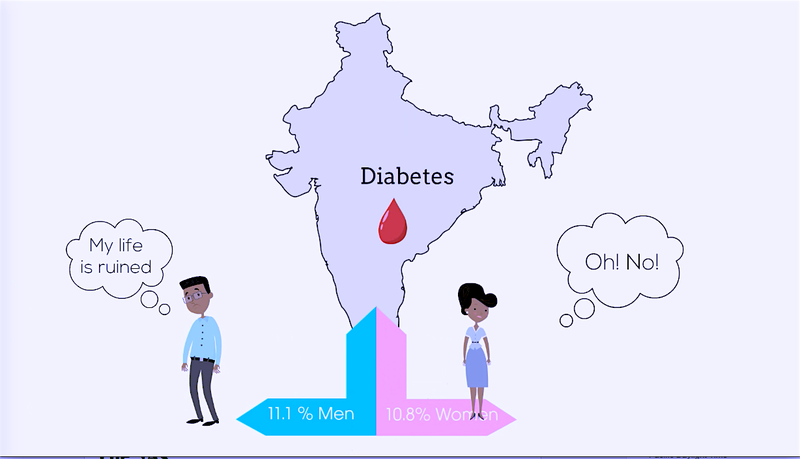 ARE YOU IGNORANT OF YOUR DIABETIC STATUS? Nowadays, you get a smartphone in your hand everything else gets conveniently eased out of your way. RIP physical activity!! We continue to see our children growing up, more inclined towards a sedentary lifestyle. There is considerable decrease in the age among patients when they are diagnosed and this is major cause for concern. Yes, Google is really powerful. You type in the question “Is there a God?” and it tells you, “THERE IS NOW.” And you can fix these disturbing statistics as well. 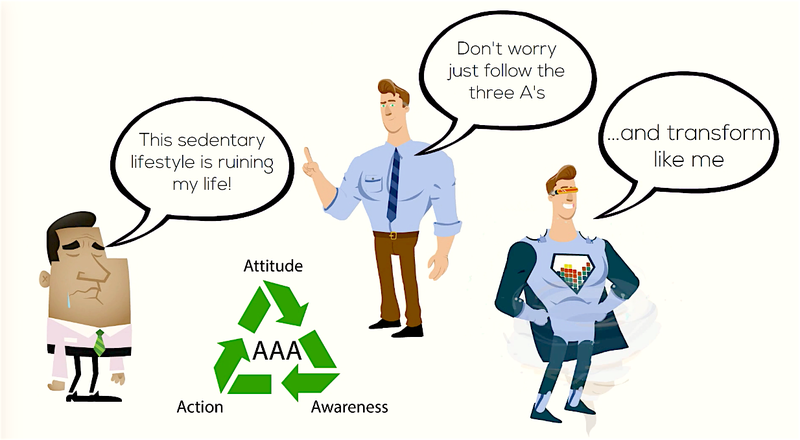 3As - Attitude, Awareness, & Action - could well do the job! But, our first obligation is to help a member of our own family before we think of helping others. They say a woman becomes a mom when she gets pregnant and a man until he sees his baby for the first time. Today’s parents have much larger role to play in spreading the awareness - yeah, it is your social responsibility. Get your kids out in the open and allow them to play. Enjoy the power your babies and proclaim that you are their proud parents. Kids also have every right to come and tell you “I didn’t mean to gain weight, it just happened to me.” if you continue to feed them with all junk/oily food. They are spending more time holding the refrigerator door open looking for answers. Let it not be a diet plan for them that contains 7 cheat days a week. Help your child learn healthy eating habits. Childhood is the best time to learn. Allow them to design the right recipes for a better future. Health needs to be an individual subject owned by each one of us and it’s for our own benefit!